Suffolk County's #1 Choice for Sod installation Your solution to yearly lawn renovations! 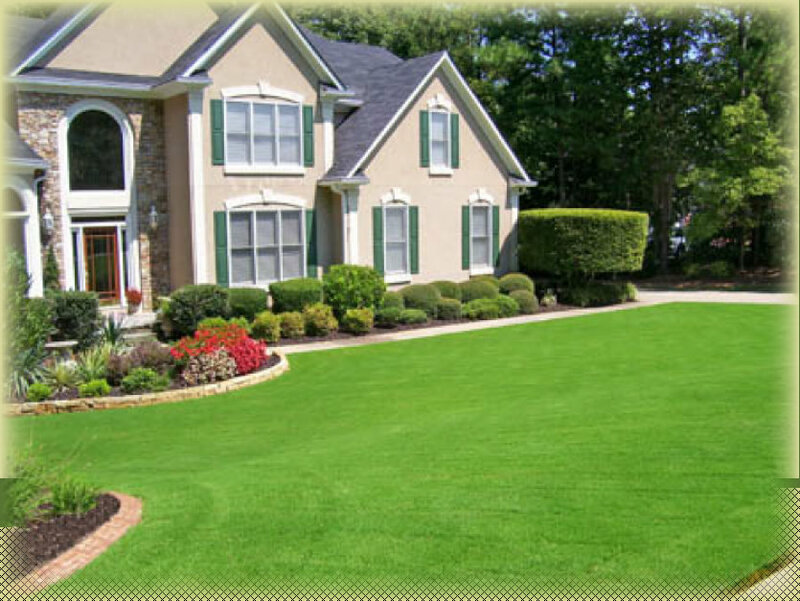 With a professionally installed sod lawn you ensure a healthy lush green lawn for years. Put the experience of Suffolk Sod Father to work for you.